Are you interested in cheap traveling? Learn how to travel on a budget. 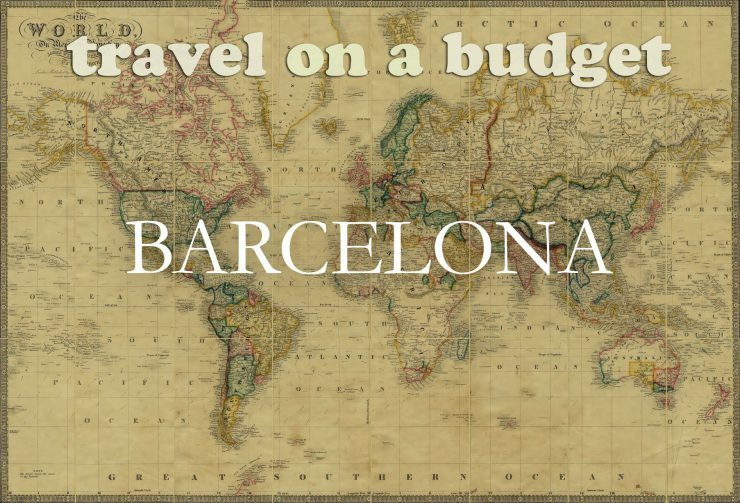 Our last trip was to Barcelona and it cost less than £400 for both of us. Also, would you be interested in subscribing to a newsletter that would present you handpicked traveling offers?